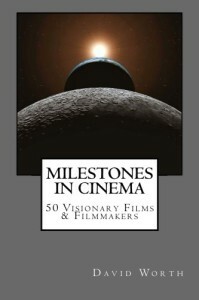 From 1916 to the present day, a professional filmmaker looks at the 50 Visionary Films & Filmmakers of the last 100 years. From Intolerance, Potemkin, Napoleon & Citizen Kane, through The Italian Neo Realists, The French New Wave, The American Independents, to Kubrick, Russell, Bergman, Spielberg, Mann, Boyle, & the New Paradigm of The Blair Witch, Once & Gravity… Agree. Disagree. Enjoy. VIEW ON AMAZON. 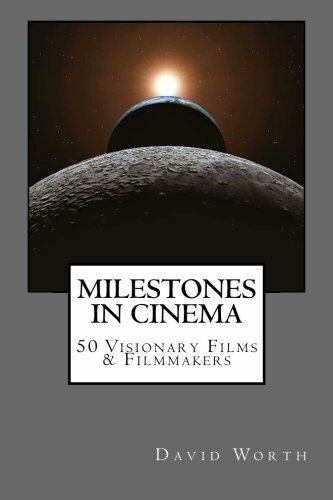 Lessons, insights & enlightenments from the professional life of David Worth a filmmaker, author and film professor, who spent nearly 40 years making over 35 feature films as a Cinematographer, Editor and Director. Discover the triumphs and tragedies of working all over the planet from Hollywood to Hong Kong, Italy, Bangkok, Indonesia & Bulgaria. As well as with iconic talents like: Clint Eastwood, Shelley Winters, Jean-Claude Van Damme, Sondra Locke, Roy Scheider, Dennis Hopper & Bruce Campbell. 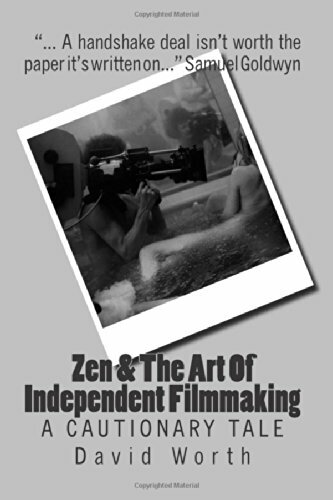 If you want the in-the-trenches facts about Independent filmmaking… This book delivers the goods. VIEW ON AMAZON. This book brings to life the 60-plus year Urban Legend of the infamous weekend between Orson Welles and the Oscar winning cinematographer, Gregg Toland (The Grapes of Wrath, Citizen Kane). 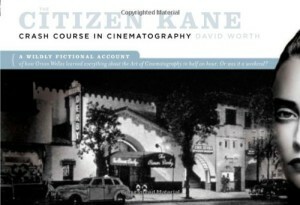 Guaranteed to provoke controversy as it instructs and entertains, this “graphic textbook” deftly merges the fictionalized account of an Orson Welles and Gregg Toland Hollywood weekend with all of the basic ABCs of cinematography. VIEW ON AMAZON.